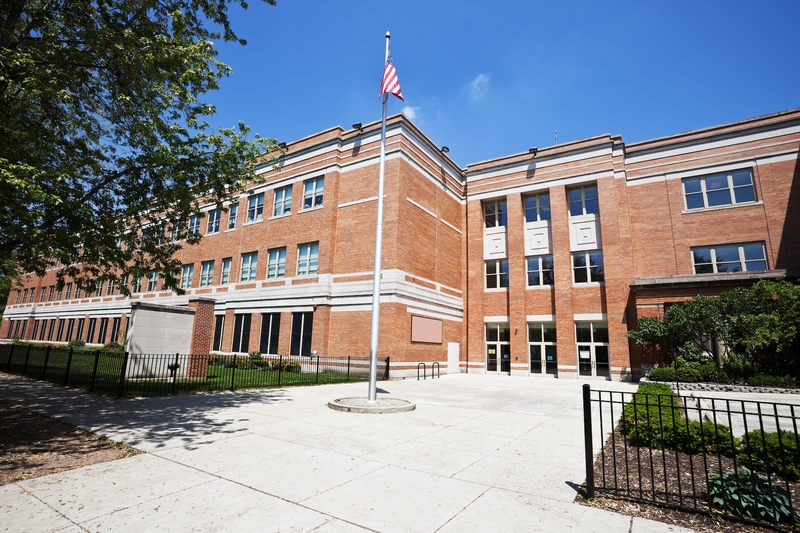 Protect the community within your school grounds with safety window film. 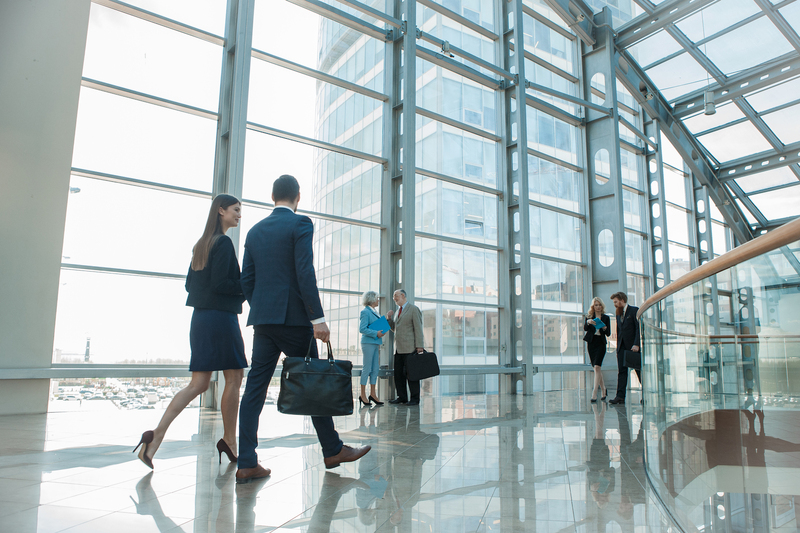 Give your employees and visitors peace of mind with privacy window film. 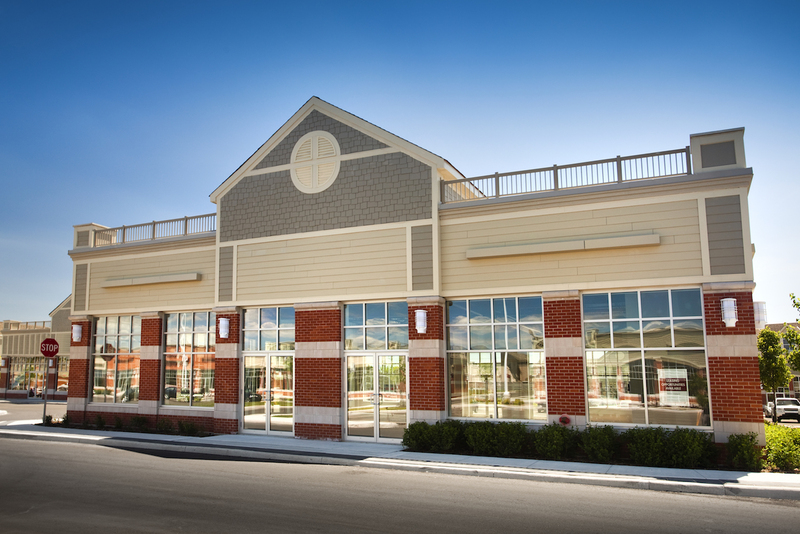 Keep your assets safe and secure at all hours with security window film. Interior Guards Window Tinting, is a family-owned business that has provided installation services since 1991. During the past 25 years we have of grown into one of the largest and strongest window film companies in the Maryland, Virginia & Washington DC regions. Safety and security films are specifically designed to increase the safety of your family, friends and employees while in your home or building. These products decrease your liabilities while increasing your peace of mind. Sun control film is one of the most effective measures you can take to make your home or office more comfortable and control energy costs. By stopping heat at the window, you lessen the demand on your cooling system. Decorative window film can be applied to windows, doors, mirrors, room dividers, skylights, and more. Adding decorative films to your home or building is an affordable and beautiful way to differentiate your property or simply express yourself.